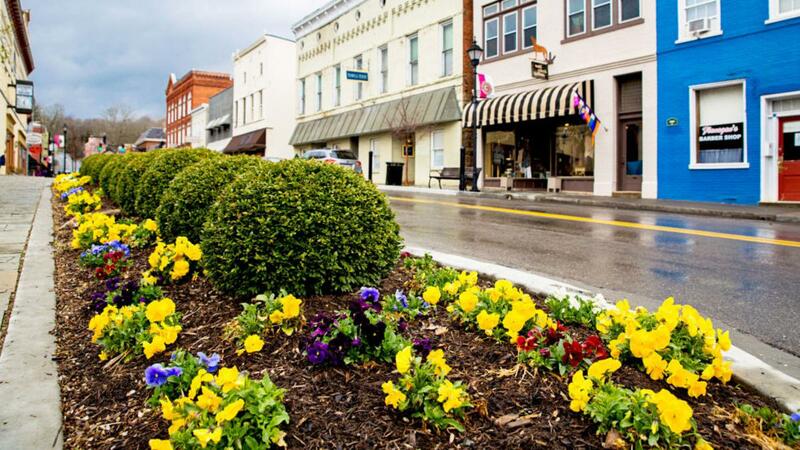 Today, historic downtown Lewisburg is one of the state’s most walkable cities, with dozens of boutique shops, antique stores and art galleries lining its picturesque main street. Dining options range from the upscale cuisine of the Stardust Café and The French Goat to the casual fare of The Asylum and The Wild Bean. Top off your day with a live performance at Carnegie Hall or one of several other historic theaters set in this cultural hub of the Greenbrier Valley.